In addition to traditional transport modes (urban and interurban transportation, light rail, etc. 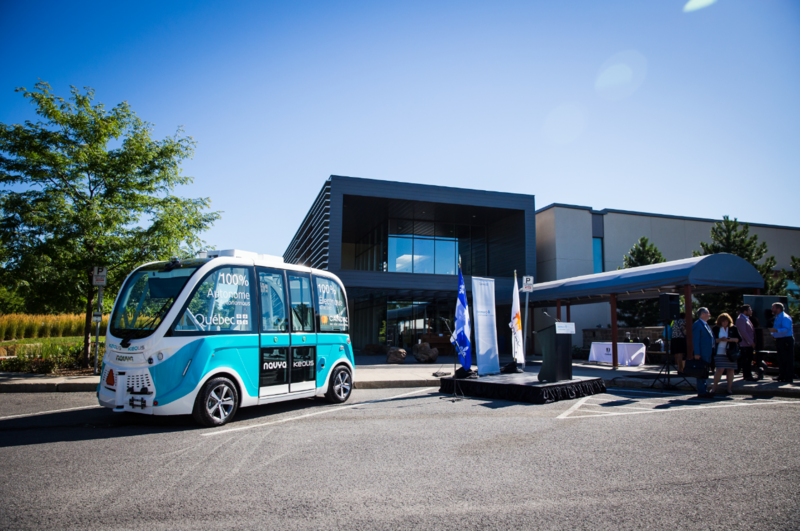 ), Keolis offers a high-performance, environmentally friendly and innovative alternative in the form of autonomous shuttles to cover the "last mile" in urban environments or in less dense zones. 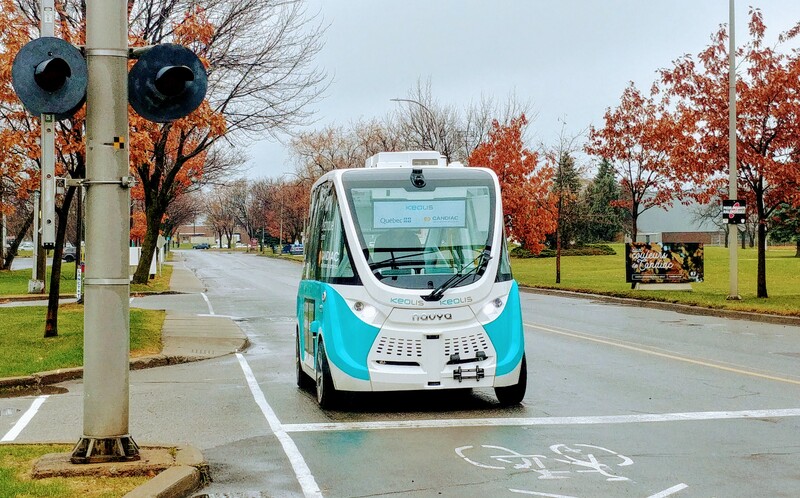 Developing autonomous mobility enriches the existing public transport network, especially in those areas least served by other transport modes, or for the first and last mile of the journey in various environments (airports, universities, hospital complexes or large tourist sites). Urban zones, airports, hospitals, university’s campuses… autonomous vehicles can improve mobility in many ways. The shuttle follows a predetermined route with the help of integrated sensors, allowing it to circulate on private sites and on open roads. 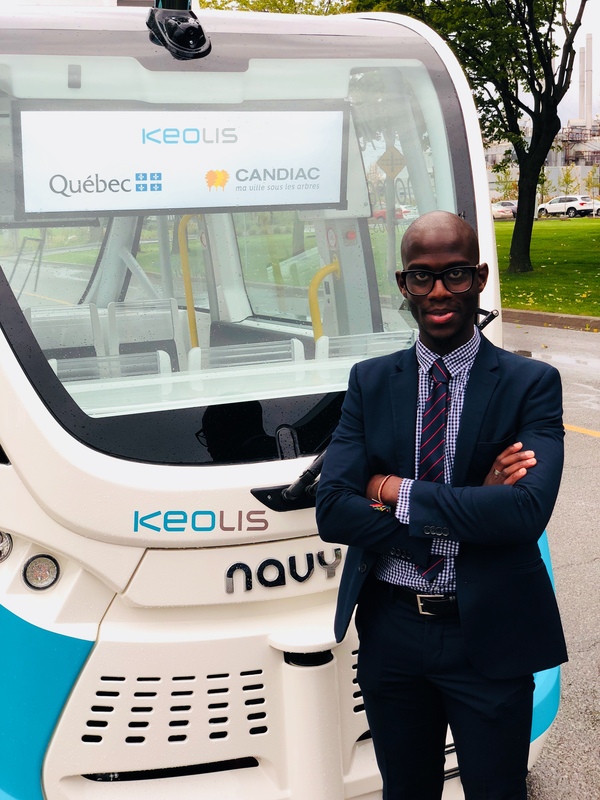 Since 2016, Keolis operates 17 shuttles into 6 countries - France, Belgium, United Kingdoms, United States, Canada, Australia - and transported 130 000 passengers in various types of environments on more than 56 000 km with its autonomous shuttles. 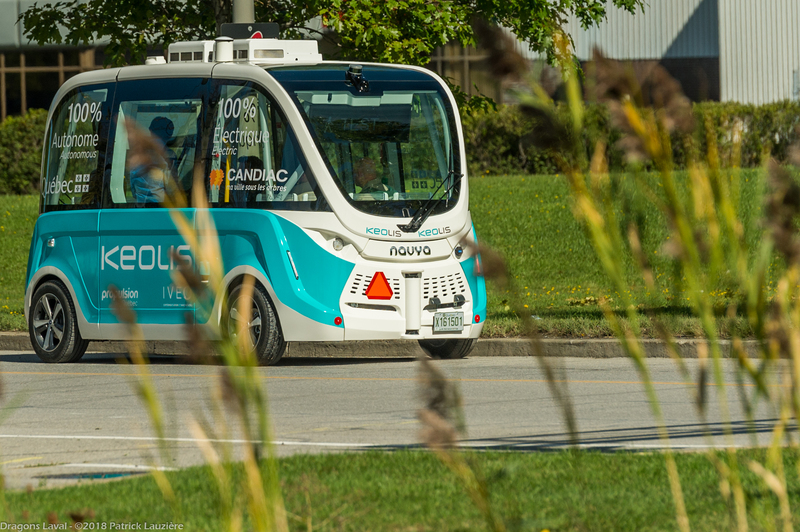 In Canada, Keolis has launched the autonomous shuttle pilot project in the city of Candiac, Québec. The shuttle, a first in Canada, circulates on public roads and coexists with regular traffic. 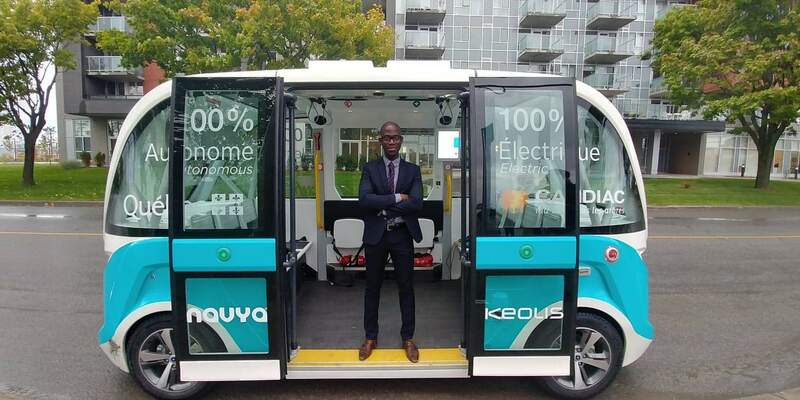 It received a financial assistance of $350,000 by the Ministered de l’Économie et de l’Innovation (MEI) through the Innovation Program to support demonstration projects provided for in the Action Plan for the Ground Transport Industry and Sustainable Mobility. 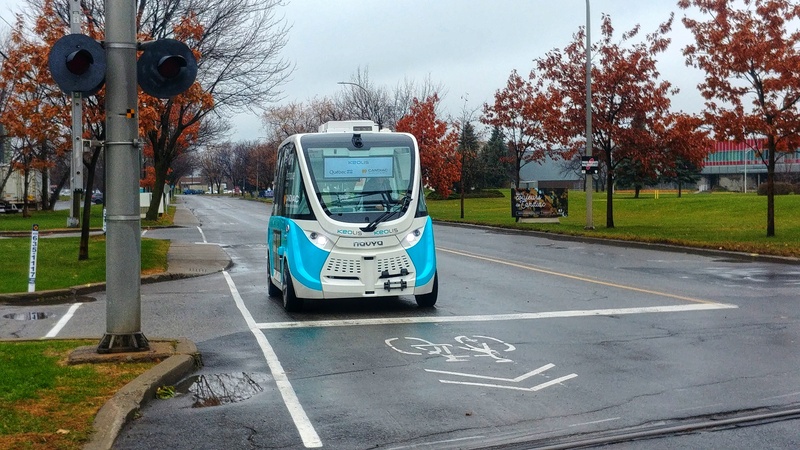 The project was made possible with the support of the Société de l’assurance automobile du Québec (SAAQ) and the Ministry of Transport, Sustainable Mobility and Transport Electrification. The shuttle complements public transit that is currently available and allows Candiac citizens and workers to reach their destinations more easily. The shuttle service is free.